Well, did YOU do your homework? 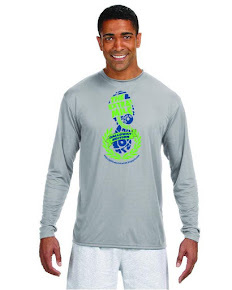 Did YOU pick a fall race to run WITH all of us? If not, the good news is that you still have time. We will wait at the starting line for you! Pick your race and tell us all about it! As promised, in this episode we did even deeper into Run/Walk/Run and discuss in detail the LLLOOONNNGGG Run. How far, how fast, how often… So dig in! 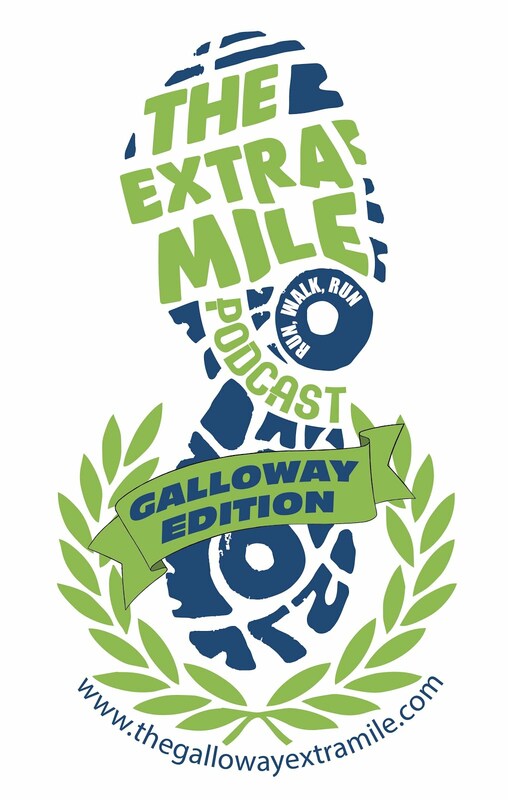 We invite your comments, questions, and training updates either in a 1-2 minute audio submission to thegallowayextramile@gmail.com .We would love to add your voice to the next episode!